Kemmlitzite: Mineral information, data and localities. Named for the type locality of Kemmlitz, Germany. The Sr analogue of hidalgoite. 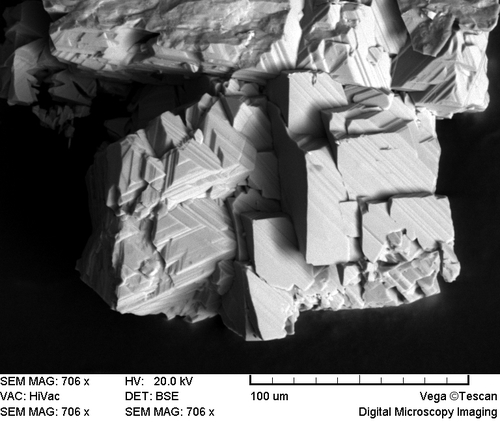 The As analogue of svanbergite. Quartz 1 photo of Kemmlitzite associated with Quartz on mindat.org. 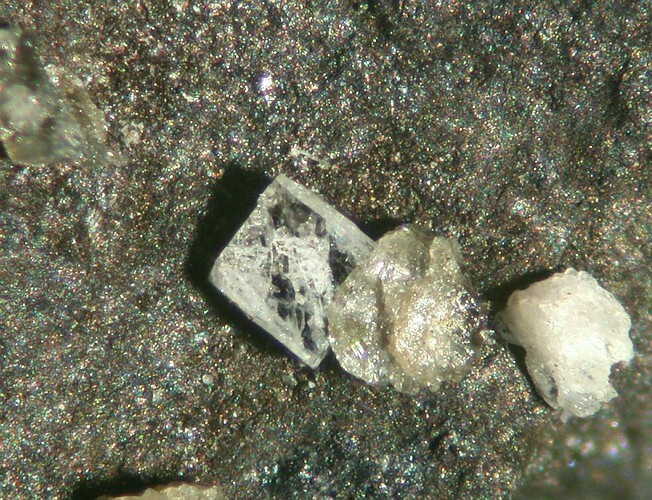 Tilasite 1 photo of Kemmlitzite associated with Tilasite on mindat.org. 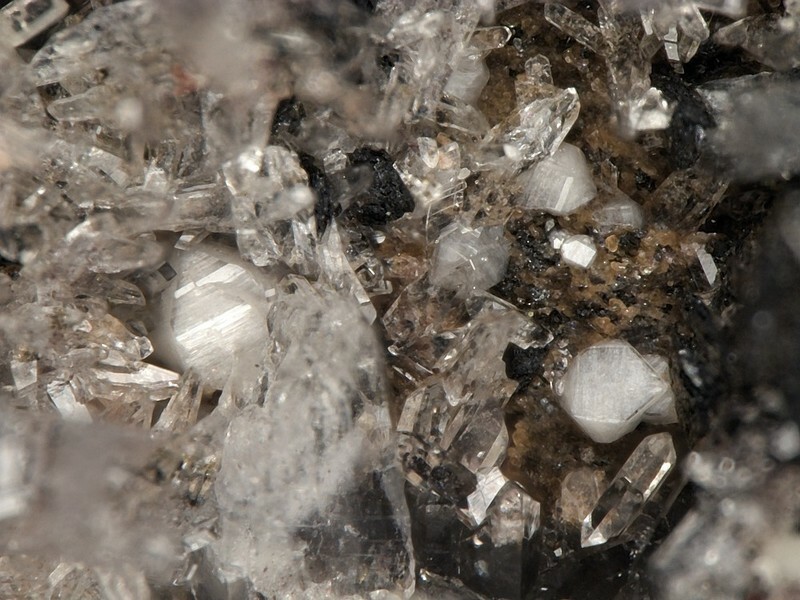 Hak, J., Johan, Z., Kvacek, M. and Liebscher, W. (1970) Kemmlitzite, a new mineral of the woodhouseite group. Neues Jahrbuch für Mineralogie, Monatshefte (1970): 201-212. American Mineralogist (1970) 55: 320. Novák, F., Pauliš, P., Jansa, J.: Crandallite, gorceixite, goyazite and kemmlitzite from pyrope-gravels of the České středohoří Mts. Bulletin of the Czech Geological Survey, 1998, 73, 2, p. 107-111.